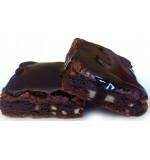 BROWNIES - every chocoholic's dream!! 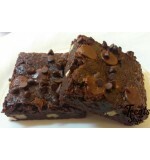 But sinking your teeth into the best is yet to come.. Indulge in Treats n Stuff Chocolate Brownies made to perfection, and you are bound to be hooked! 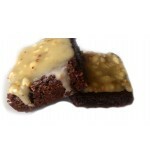 Treats n Stuff serves "Home-baked" Chocolate Brownies with a Variety of Premium Nuts. 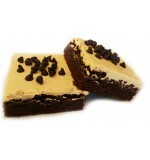 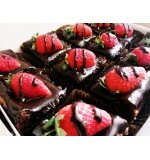 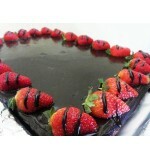 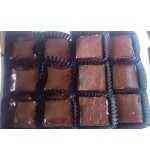 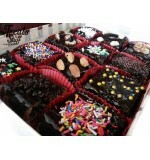 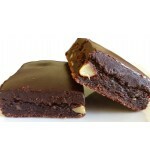 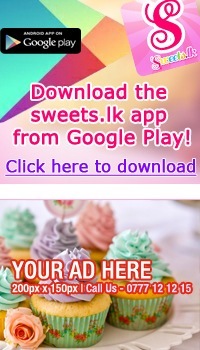 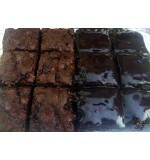 Price indicated is for each standard box which contains 12 squares of Chocolate Brownies. 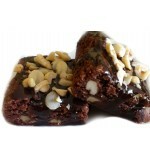 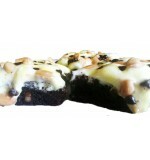 Chocolate Brownies Packed with a Variety of Nuts and Topped with Gooey Marshmallow Topping jumbled with Chocolate Chips and Peanuts.